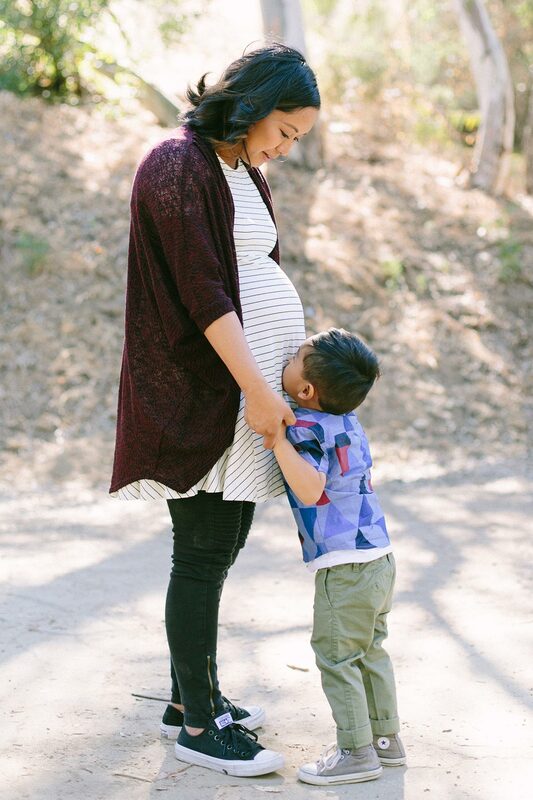 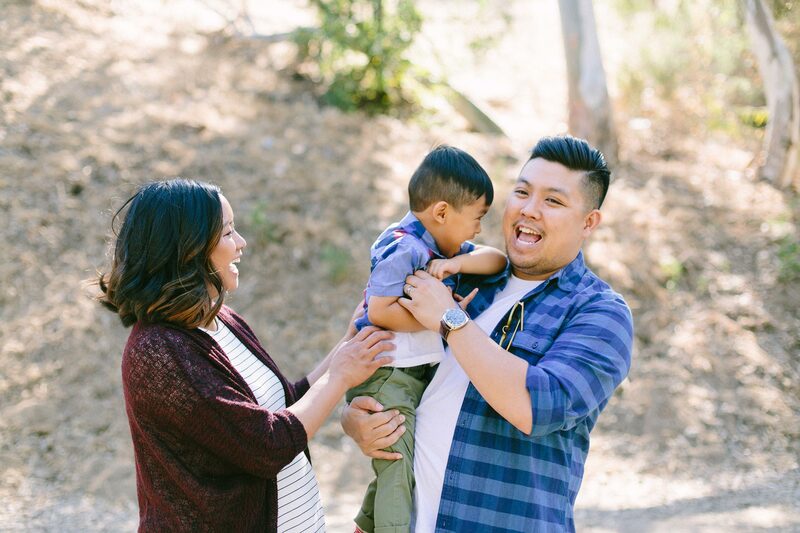 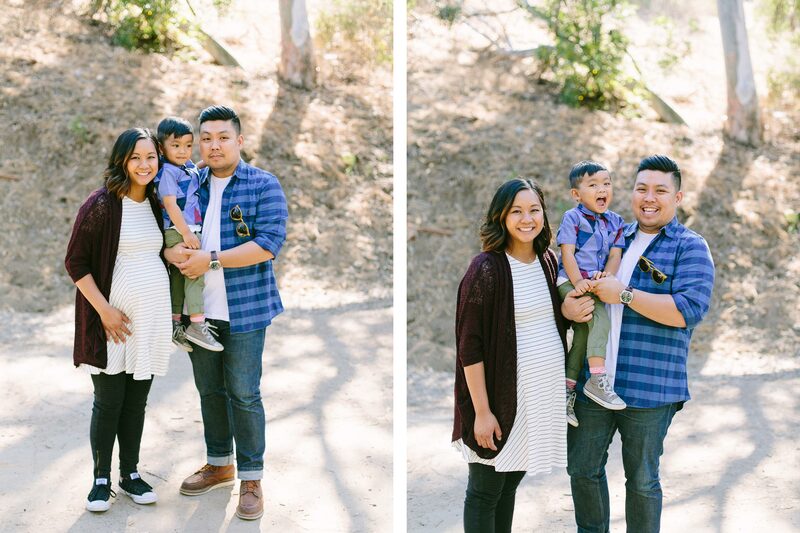 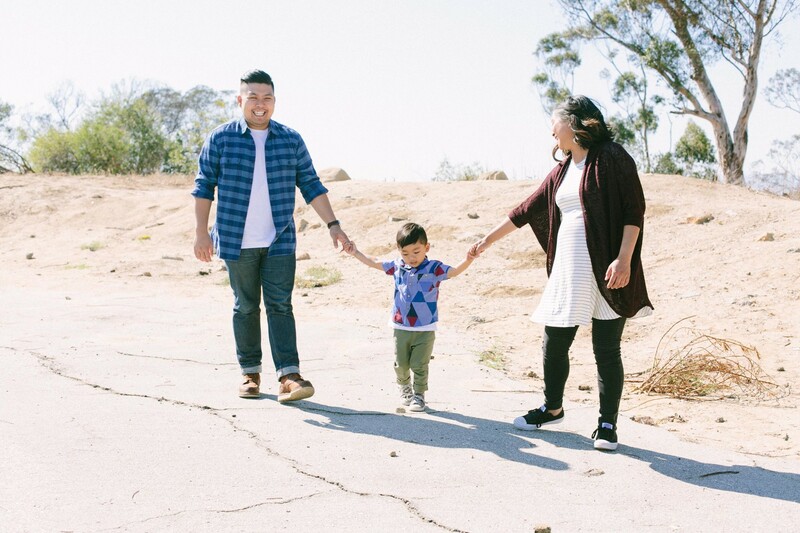 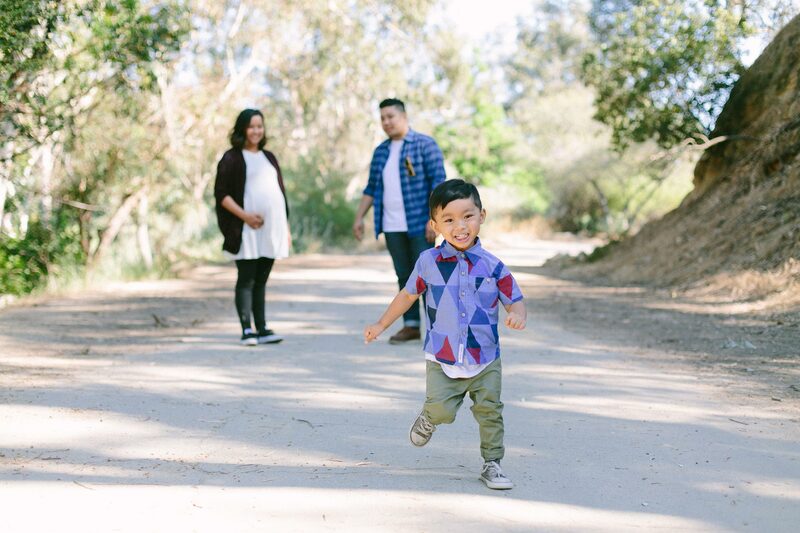 This adorable family of three was just about a month or so away from becoming a family of four, so they wanted to document this special time in their lives before baby Malcolm made his grand entrance. 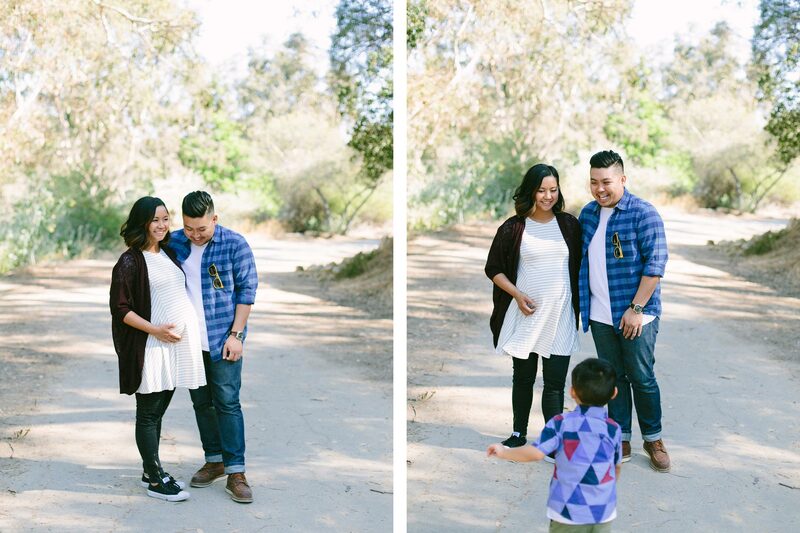 Here are just a few images from our quick mini-session. 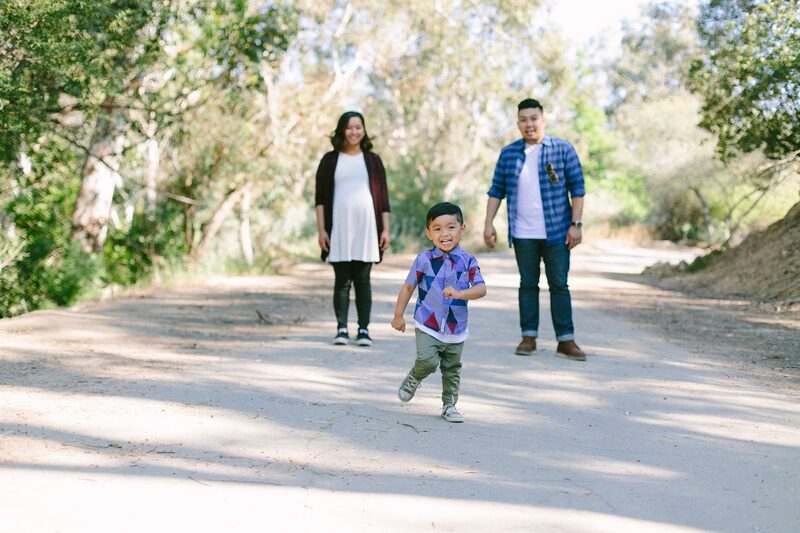 Isn’t Max the cutest three year old you’ve ever seen?